Though Christmas & New Year is season for giving, pests do not need any gifts. Be sure to remember these five steps to ensure your home remains pest free this holiday season. You have kept your home free of pest all year round so don’t drop the ball now. Almost all pest intrusion occurs due to improper waste management. Whether you are cooking up a storm or catering a feast fit for kings. Be sure to not leave left-over food overnight. Be sure to discard all uneanted food promtly. Tie up all food waste in large garbage bags and ensure your trash can is tightly closed. If your bin is located outside your premises; be sure to check that there aren’t any holes in the bins. 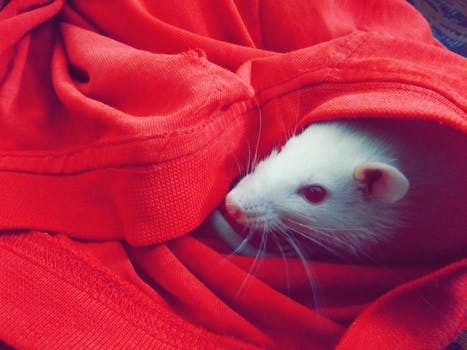 Rats are notorious for going through your garbage before the garbage collector. When it comes to termites, you only realise the they are there when some damage is observed. Though tiny these cretures, they cause millions of home owners a huge hole in their pockets. The huge hole is usually for repairs and at times, reconstruction of the property it self. The first thing home owners shoud understand is that termites unlike most common household pests are not as straight forward to eliminate. A termite nest is almost always never near where an infestation is detected. 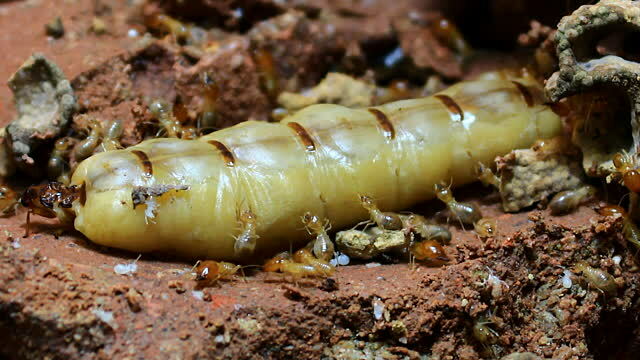 Subterranean termites as the name suggests build their nest underground. An established nest can send its forces as far as 50 metres to forrage for food. Maximum Pest has encountered subterranean termite infestations in high rise apartment buildings on the 38th floors. For this particular infestation, they found their way into our client’s home via a structural beam and through a concealed electrical conduit. Cockroaches consume almost everything that you can imagine. It’s no wonder these pesky buggers can outlive dinosaurs and survive the ice age. Cockroaches get into premises in a number of ways. Most commonly, they are brought in via cardboard boxes while moving or when you get deliveries. 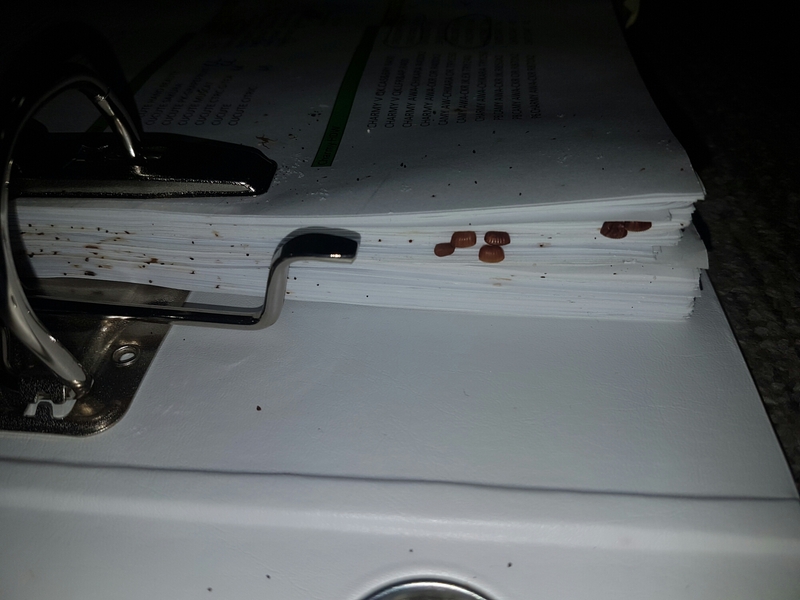 Roaches thrive in dark crevices, stacks of paper and exposed wood grains (found within cabinets). Depending on the extent of the infestation, the right treatment should be employed, to have any chance of eradicating the cockroach infestation. To get some additional information you should read this. The first signs of a cockroach infestation usually are their droppings or frass. They also produce a sour pungent smell which you can normally associate with the damp smell emitting from under your kitchen sink cabinet. The heavier your infestation, the smell will also be more pungent. Many of the new enquiries that Maximum Pest receives, usually have an existing Pest Control contract. Many of these enquiries are recommendations from our existing clients, neighbours of our clients or have seen our reviews and want to engage a more professional and expert service provider. The first thing that we do for any enquiry is to conduct a site visit. We do this to understand the scope of work, assess the pest infestation and be 100% sure that we can solve your pest problem. Afterall, that is why you are calling us right? Termites, though tiny are a huge problem. They cause trillions of dollars in damage each year. Once termites find a way into your property, they will not stop till they consume all cellulose within your premises. These tiny pests are extremely organised and systematic in their approach to get their food source. Just like any organism, termites do everything in their ability to survive. Each time a nest is threatened with extinction, the queen will go into survival mode. 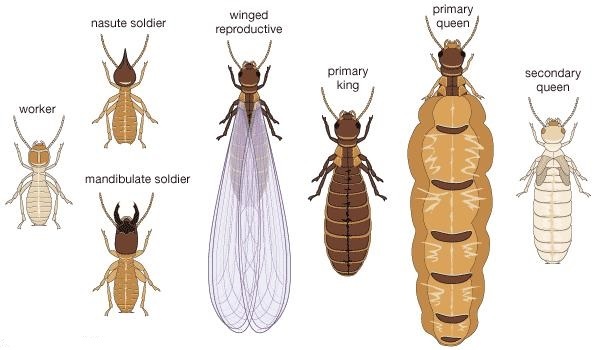 To sustain their species, the Queen termite will produce winged reproductives, also known as alates or swarmers. Home-owners will usually find them flying around a light source after a heavy downpour. 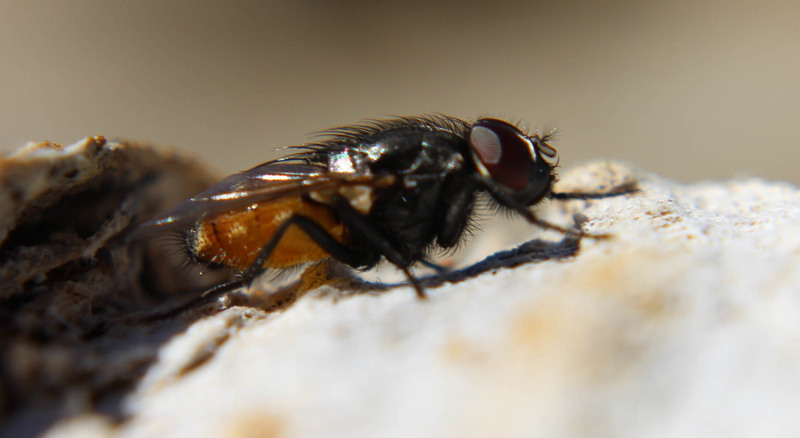 These winged reproductives have one purpose, it is to find a suitable environment to start a new nest or colony. One male and female will tunnel into the soil, close to a food source to establish their very own colony. As time goes on, this new colony will grow larger and much more established. A mature nest can consist of millions of termites. A single mature nest can also have multiple kings and queens. A threat to a nest can come in numerous ways. Keeping your family safe is a priority for everyone. 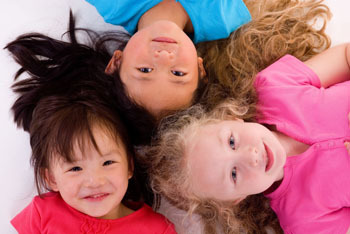 With so many different viruses present children often fall victim to Hand Foot Mouth Disease, HFMD. The disease usually shows signs 3 to 5 days after being exposed to viruses. An onset of fever followed by rashes and blisters will appear on hands, feet, mouth and occasionally on thighs and buttocks. 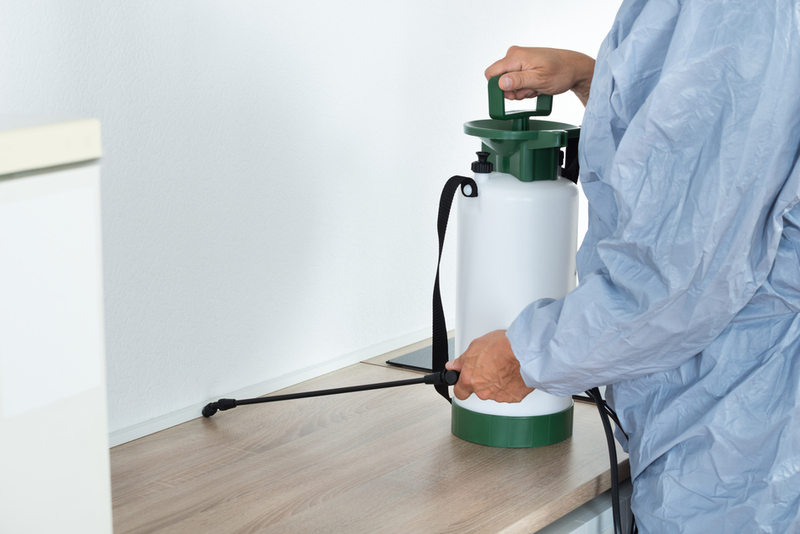 5 Steps to hiring the right pest control company. Do a quick background check. 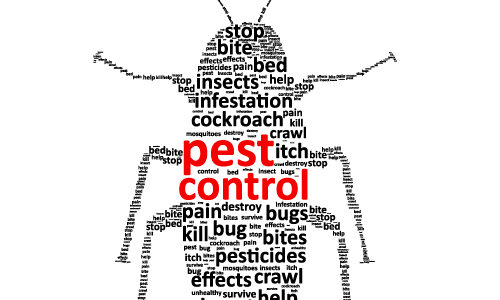 Make sure the pest control company is a registered vector control company registered with the National Environmental Agency in Singapore. You will be able to find all registered companies on NEA’s website under listed vector control companies in Singapore. There are about 300 compnies registered in Singapore. Maximum Pest is listed at No 163 as of July 2016. To find a reliable one, you can search on google for Singapore pest control reviews. NEA requires all food and beverage business owners in Singapore to engage a NEA licensed pest control company. 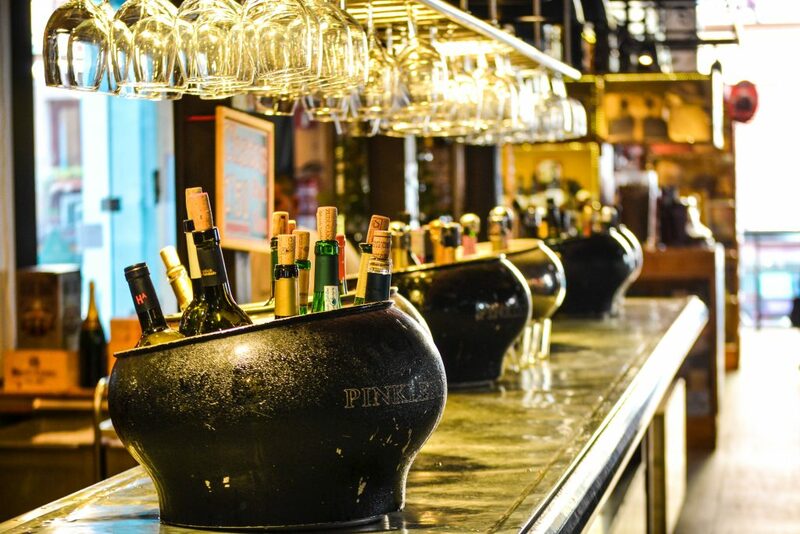 A monthly F&B Pest Control maintenance schedule has to be kept throughout the operation. F&B vendors are also required to produce a valid annual, monthly pest control agreement when applying or renewing their food vendor license. NEA conducts periodic spot checks at restaurants on housekeeping and pest infestations. When pest activity is detected, they will refer to the recent pest control service report. Any good Pest Control Company in Singapore will have a detailed report on their findings. A strategic action plan to control the pests, housekeeping issues and corrections to the property needs to be highlighted in this report.